A comfortable home requires a well-functioning furnace. To this end, the premier HVAC contractors at Parker Solutions urge their customers to get their furnaces inspected to ensure they get the most out of their system. Below, the Elko, NV, furnace repair professionals provide an insider’s perspective on when to schedule this crucial service. Your furnace needs proper maintenance to ensure it operates at peak performance when you need it most. 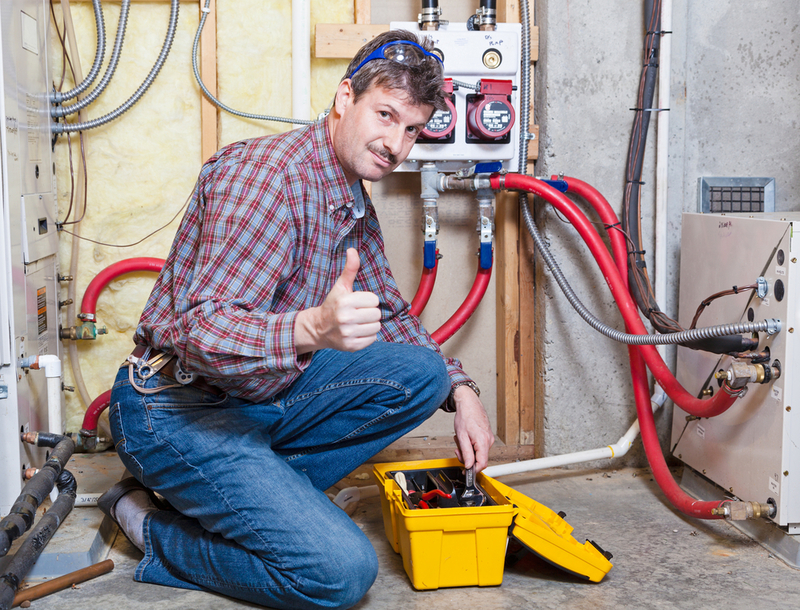 As a result, many HVAC contractors recommend having it inspected at least once a year. This should occur before winter hits, as this is the period when you’ll be using it with increased frequency. These appointments will uncover potential issues and remedy them before more expensive repairs are in order. Be on the lookout for any strange noises or other signs of faulty function, such as poor heat output, as these are reasons to schedule an inspection as well. Problems can be nipped in the bud and repairs made to increase the comfort of your household. Higher than normal utility bills often point to a need for repair, as problems with a furnace’s inner mechanisms lead to inefficiency. An HVAC contractor will replace air filters so your unit isn’t suffocating in debris and ideal settings can be suggested for your thermostat to minimize energy usage. Scheduling a furnace inspection will help you cut energy costs and avoid larger issues later on. In Elko, NV, Parker Solutions has earned a reputation for fast and effective HVAC services. Call (775) 738-4681 today to speak with a representative about your furnace needs. Or, view the brands and products they carry online. There’s a lot that can go wrong with an air conditioner. One issue you may come across is a unit blowing hot air. If this occurs, it could be time to arrange an appointment for AC repairs. When an HVAC technician comes to your home, they may tell you one of the following is the culprit behind the problem. 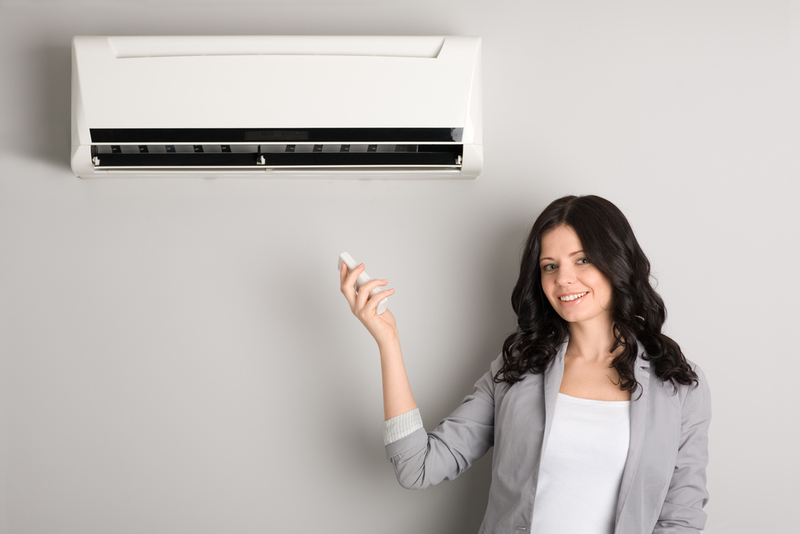 Most air conditioners are composed of an outdoor and indoor unit. The former is responsible for providing power to the indoor blower, and, if compromised, can affect operation. In this case, you may require professional AC repair to determine the underlying issue, which could be as simple as a blown fuse. An insufficient air supply can result from filters that need to be replaced, as dust and debris can impede proper flow. The issue might also involve the unit’s coils, which absorb heat from inside the home. Yearly AC repairs will clean these components so your HVAC system is unhindered. An air conditioner’s compressor is responsible for distributing refrigerant throughout the unit, which in turn cools the air. If the refrigerant is not circulating correctly, the part may need repairs or even to be replaced. In other cases, you could simply be low on refrigerant, which is a simple fix. When temperatures are on the rise, Parker Solutions in Elko, NV, will make sure your home remains comfortable and energy efficient. Call (775) 738-4681 to schedule an appointment with an air conditioning contractor today. If you’d like more information on the full range of HVAC services they provide, including furnace installations, visit them online.